We specialise in the installation, service and repair of all refrigeration and air conditioning systems. Still and sparkling keg wines served on draught. Northpour - Drinks dispense technical services in the North East, UK. The Function Planner - The complete function planning directory. 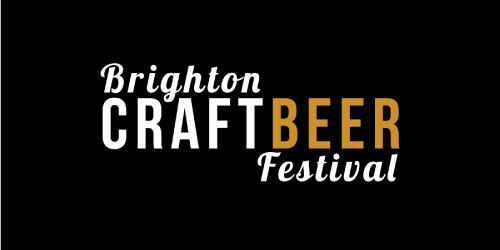 Welcome to the first annual Brighton Craft Beer Festival on June 20th through to June 22nd 2019.